YOU ASKED FOR IT . . . NOW HERE IT IS . 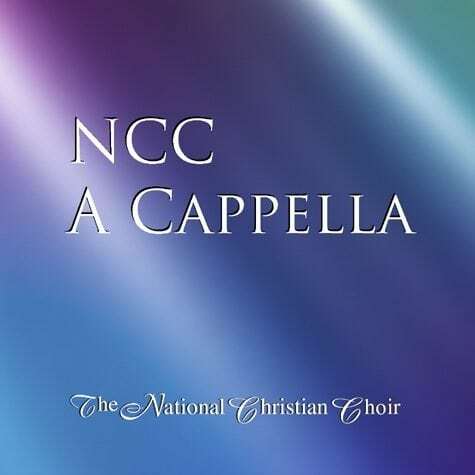 . . A COLLECTION OF ALL A CAPPELLA NUMBERS BY THE NATIONAL CHRISTIAN CHOIR!! Over 20 a cappella favorites recorded by the Choir over its 32-year history INCLUDING 3 brand new selections!